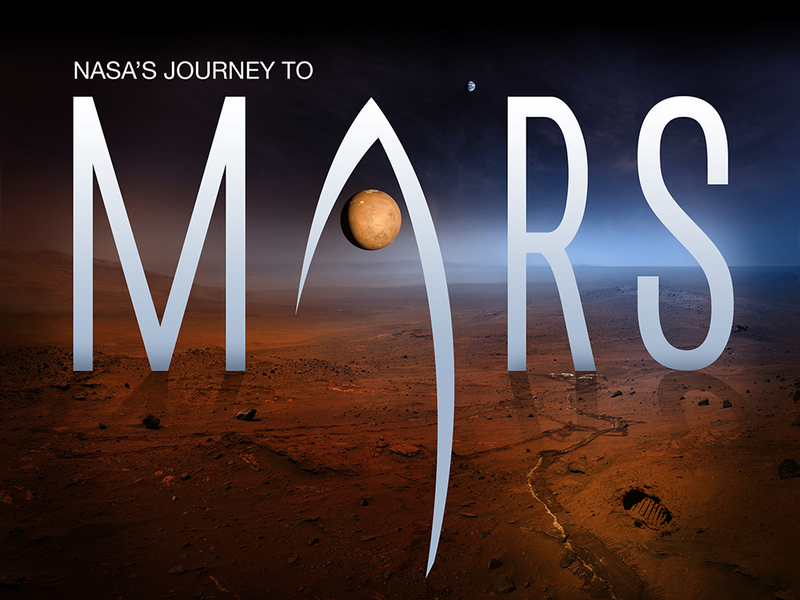 In recent months NASA has released some exciting videos visualizing its "Journey to Mars". What is more important - they represent a conceptual shift from Apollo's style approach [every expedition to it's own location] to a more longsighted approach - every expedition to the same one location. 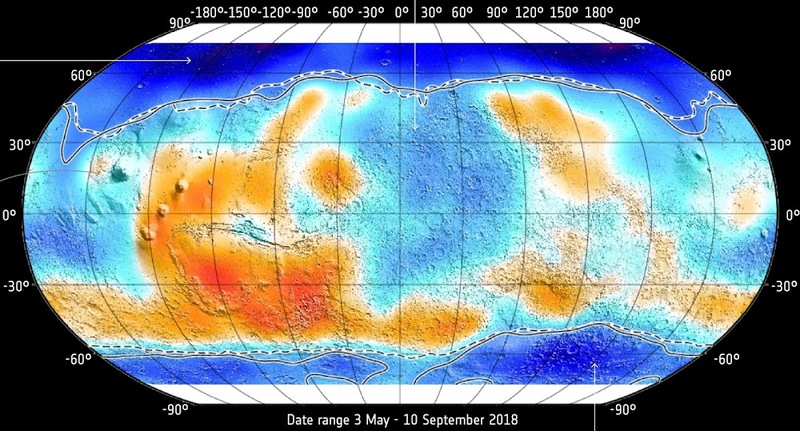 At the workshop in October, 2015 NASA officials revealed that "human exploration of Mars is not planned as a single mission, but a series of three to five expeditions, each with a crew of four to six, lasting about 500 Martian days each. All would land in the same exploration zone, or EZ. The plan includes the construction of a surface field station to be located in the center of the exploration." It means that NASA's "Journey to Mars" mission concept has become more friendly to a goal of a permanent human colony on Mars.